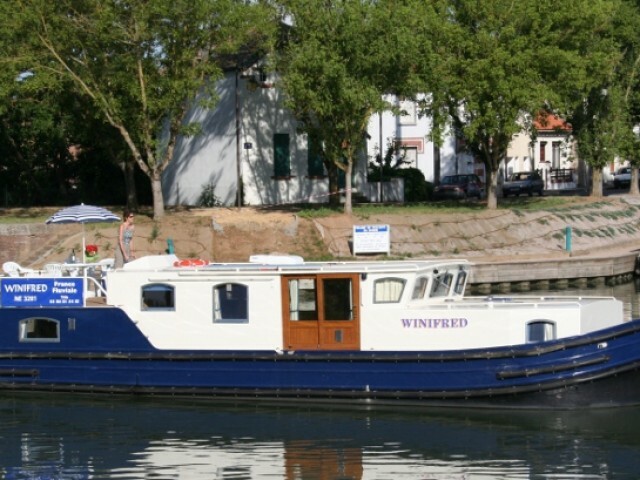 Yacht rental in Castelnaudary can be affordable even in high season, if you use the services of Sailica. We will help you to choose the perfect yacht in Castelnaudary and help to plan the perfect route. For beginners there is private yacht charter with a skipper. Castelnaudary is a small commune in the France, located on the South Channel. Unusual streets that like a painting of an artist, comfortable cozy restaurants with low prices and incomparable French dishes, and architectural treasures of the city will please you during your yacht cruise. The nearest airports. Blagnac (TLC) is just 59.1 km away from the town in Toulouse. The world-famous Charles de Gaulle Airport (CDG) and Orly (ORY) are located within a radius of 600 km. Weather. Mediterranean mild climate, but strong winds sometimes make yacht trips difficult. The town is located on the South Canal, which is the oldest channel in Europe. It extends from Toulouse and connects the Mediterranean Sea to the Atlantic Ocean, giving yachtsmen a variety of marine yacht routes. The ancient village of Le Somail look like historical paintings. The time seems to have stopped here since the legendary times of the Middle Ages. In the market of Castelnaudary you can find many souvenirs made of semi precious stones and natural materials. Also, you can see the manufacture of dishes, souvenirs and toys made of clay. Many masters will gladly demonstrate their skills.